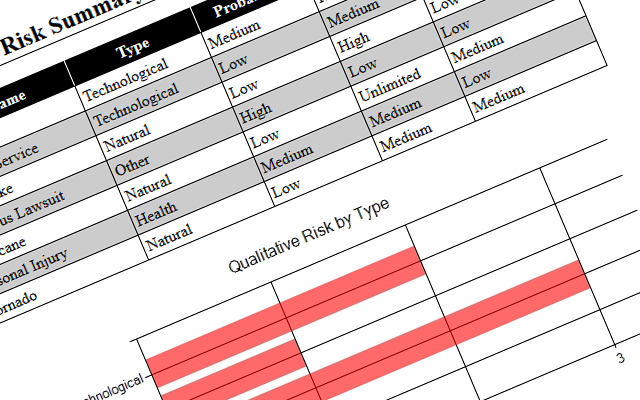 Analyze, document and manage your organization's risk. Understanding the risk your organization is facing and managing it appropriately is key to a successful information security program. 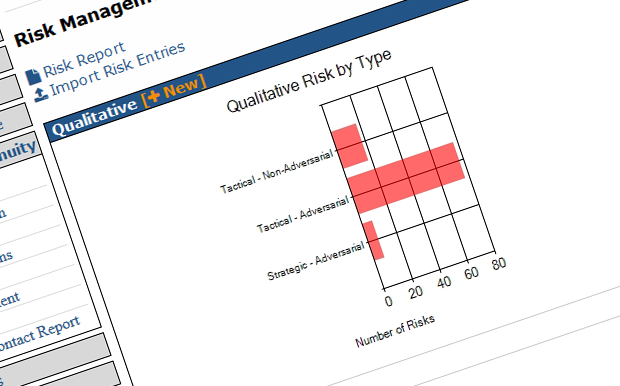 The DefenseOps platform allows you to manage risk by documenting threats, impacts, mitigation strategies, and residual risk.